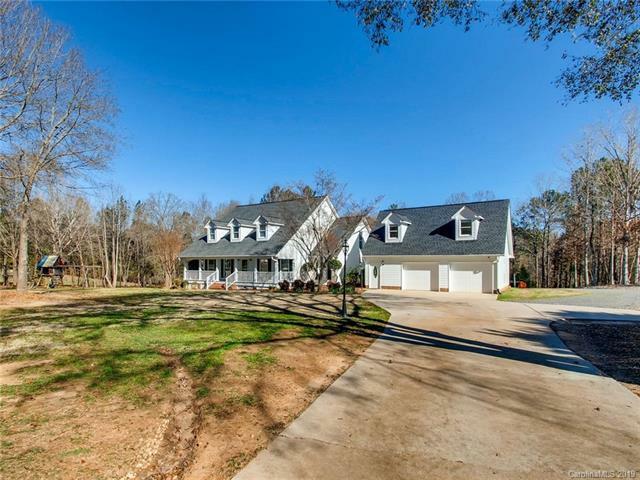 Superior Southern Home on Over 2 Acres and Second Living Quarters! 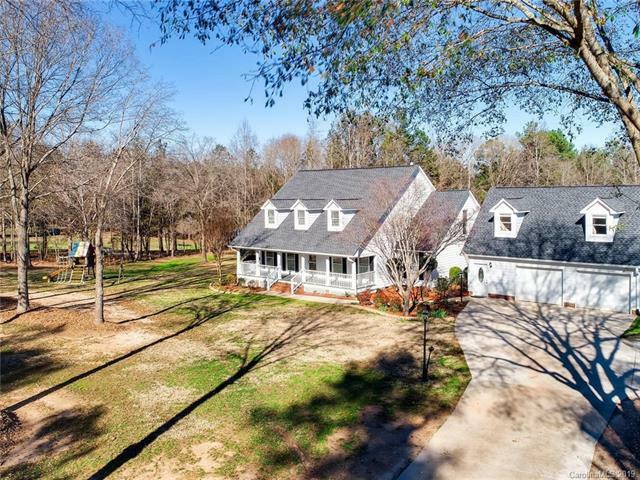 Beyond Charming, this 2 Story Home is set on a PRIVATE lot, beautifully landscaped with mature trees, grassy areas and a fully enclosed In-Ground Pool and Patio (Complete with heater, new liner and diving board)! Also a Terrace area, Front & Back Porches. The Garage apartment with appliances is perfect for guests, college kids, au pair, and grandparents. New water heater, New well pump, New Trane (High Seer) HVAC system. Central Vac with new power head & hose. Huge Walk-in Attics plus two outparcel buildings for storage. No HOA, bring all your toys. 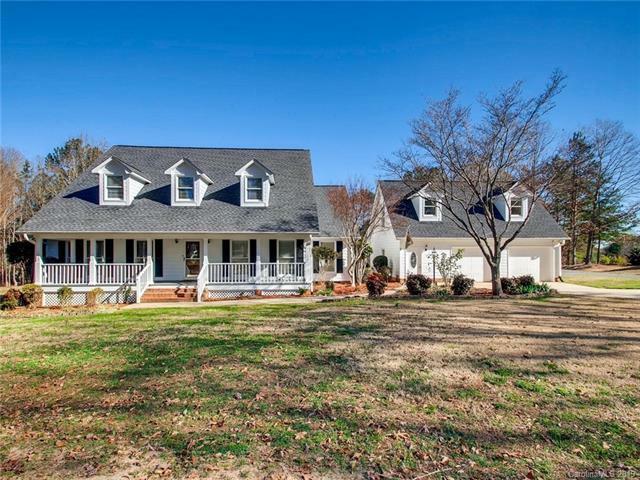 This is county living yet so close to Fort Mill, Pineville and Charlotte!